Cat breeders club Le PETit is a full member of WCF - World Cat Federation. Club provides cattery registration, internationally valid WCF pedigrees and transfer documents. 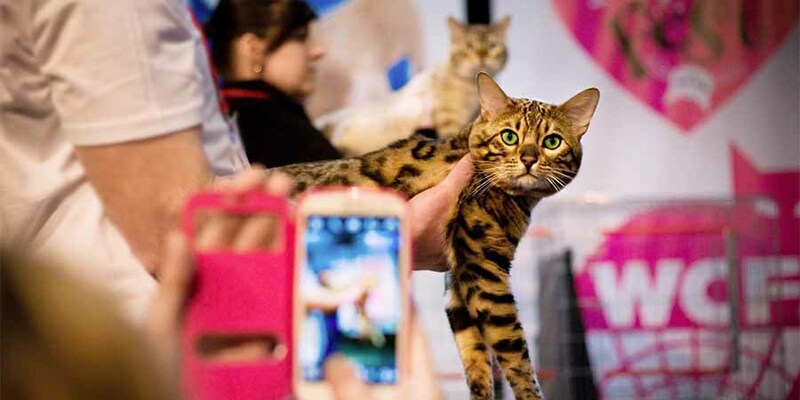 Club organises cat shows and helps finding, showing and selling breed cats. Club Le PETit now provides services and WCF pedigrees for many breeders in south-east Europe (Austria, Slovenia, Croatia, Bosnia and Herzegovina, Serbia, Montenegro, Macedonia) and Middle East (Dubai, Kuwait, Qatar, Saudi Arabia). All responsible cat breeders are welcome to Club Le PETit WCF! President of Club Le PETit WCF is Svetlana Lalović, WCF SH/SOSH judge. On the photo: Svetlana, WCH Rextasy Zlatko and Mrs. Anneliese Hackmann, founder and president of WCF. WCF is an international association of cat clubs, registered in Germany. There are 540 organizations worldwide associated to WCF. Founder and president of WCF is Mrs Anneliese Hackmann from Essen. The WCF has been successfully working on the development of animal protection laws in European Parliament in Strasbourg. 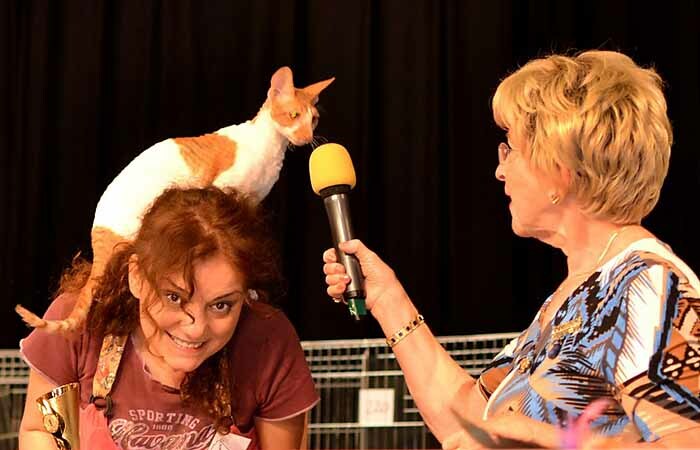 WCF creates standards for pedigreed cats, trains judges and organizes cat shows. The WCF allows the breeders of affiliated clubs to register their cattery names internationally. WCF pedigrees are accepted all over the world. WCF provides support and protection for affiliated clubs and breeders. 3: Registration of breeding cats in Club - registration of cat with WCF pedigree is free; registration of cat with WCC, LOOF or MME pedigree is 30 eur; registration of cat with independent club pedigree is 40 eur. 5. 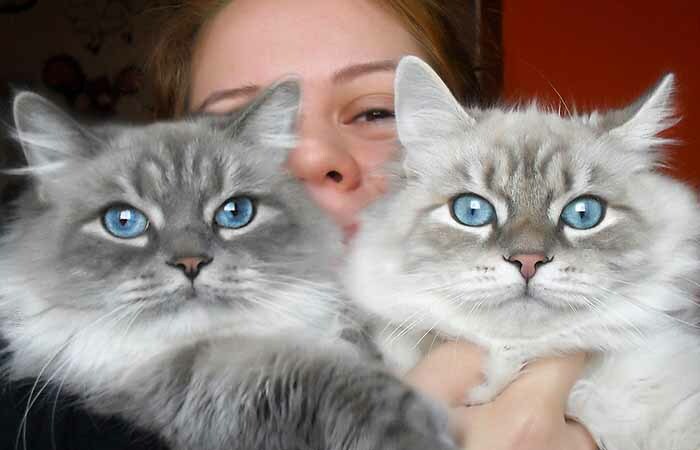 WCF pedigrees - if the litter is timely registered and kitten colors and patterns are certain, the breeder may order international WCF pedigrees with numbered holograms (10 eur per pedigree). On-line forms for all registrations are on page Services for cat breeders.